Strong, long lasting, waterproof garden bench cover. This bench cover is manufactured in PVC-ST which has a very long life span. It will perform in strong UVA/UVB, can withstand plus 70- temperatures so ideal for hotter climates, also able to perform in minus 30. Kover-it manufacture bespoke custom made bench covers so please ask or e mail if you need a price for another size. 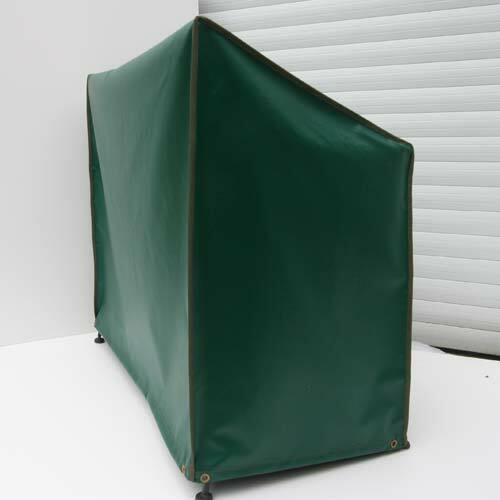 Kover-it covers come complete with brass eyelets, shock cord and a 5 year guarantee.